For years, we've heard health experts and consumers alike express their concern that the consumption of beef, pork and chicken treated with antibiotics could lead to antibiotic-resistant infections in humans. McDonald's has now taken a step to address those concerns. The company announced that over the next 2 years it will stop purchasing chicken that has been fed antibiotics also prescribed for humans. 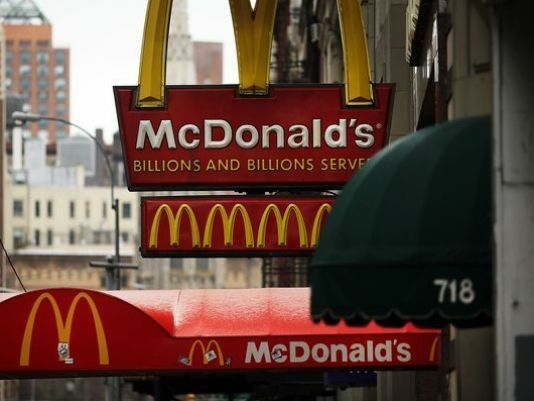 But it should be noted that a Senior Vice President for McDonald’s, Marion Gross, says the company will still be buying chicken from suppliers that use a particular type of antibiotic not given to humans. How important is it to you that the food you eat is free of antibiotics?